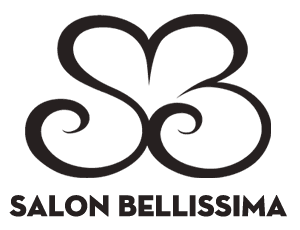 Bellissima is an exclusive carrier of L’Oreal color line. 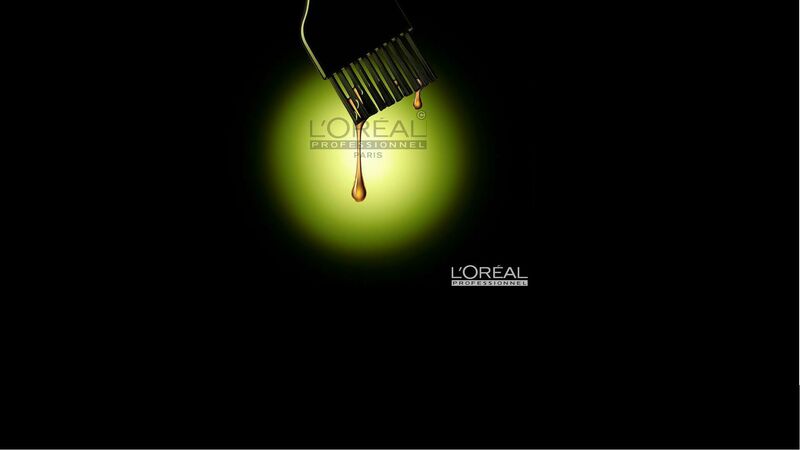 Repair damaged hair through a hair and scalp intensive treatment. Keratin treatment will make your hair silky smooth and frizz-free. Our unique treatment contains high concentration of keratin that penetrates hair structure that seals within the cortex to repair damage.